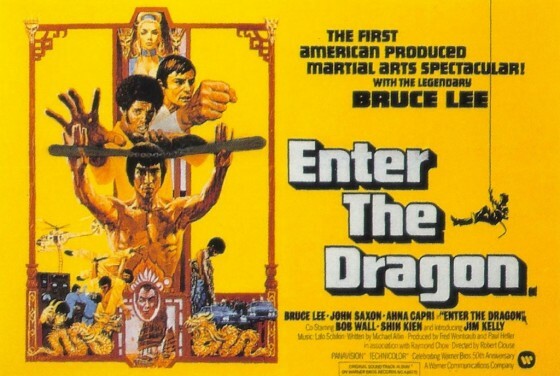 In which we discuss Enter the Dragon! Bruce Lee's English language full feature debut, and tragically his last film. We talk more about Matthew Broderick movies of the 90s than you might expect, but just as much as you deserve. Remember to rate and review us in iTunes. Also, excuse the weird echo in some places, it should be fixed next episode.